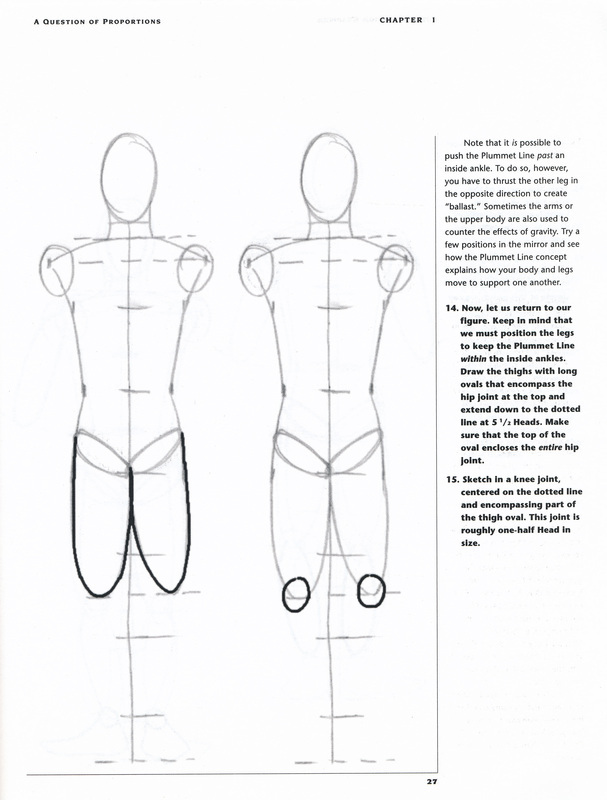 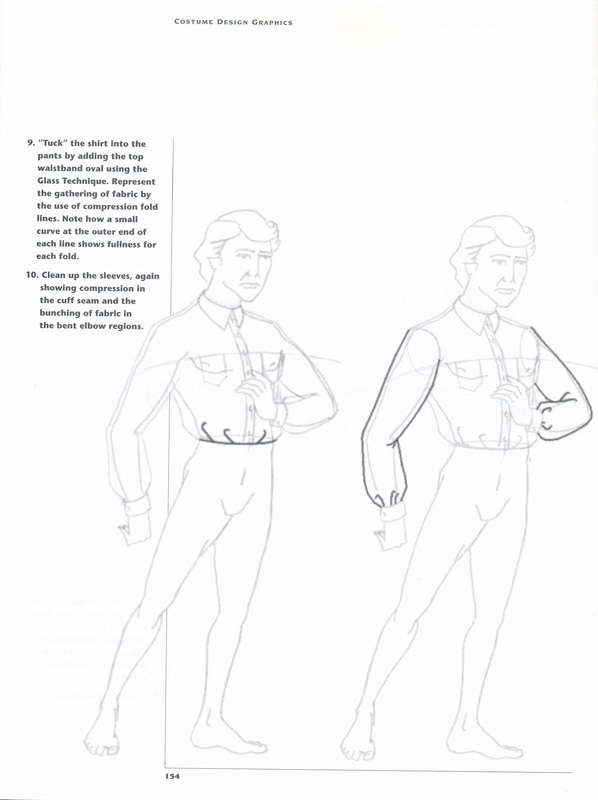 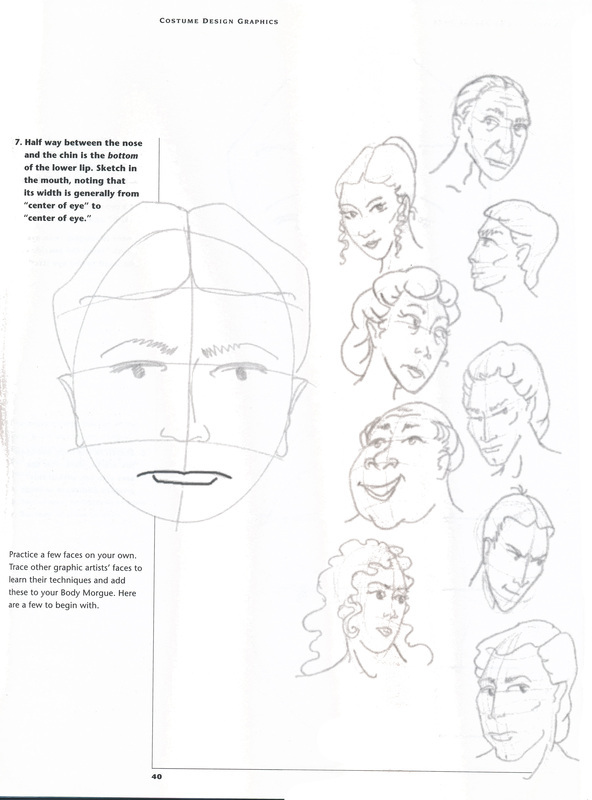 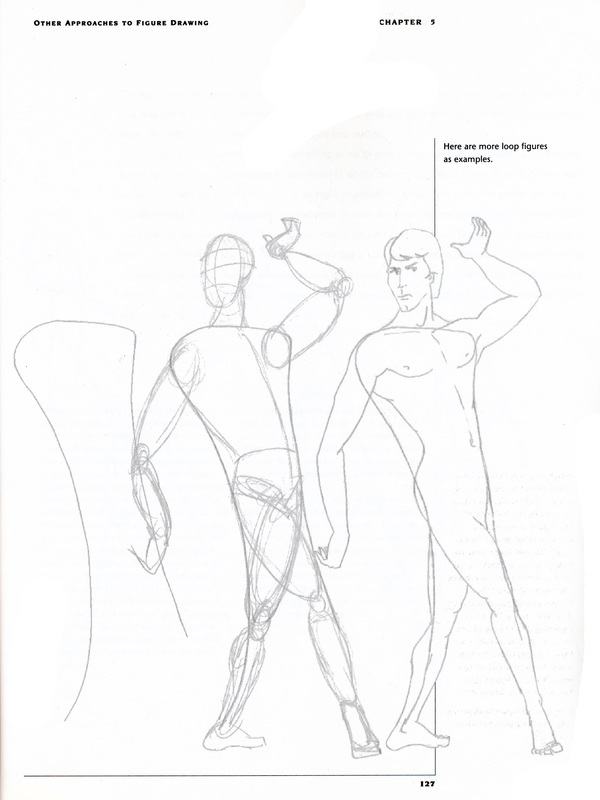 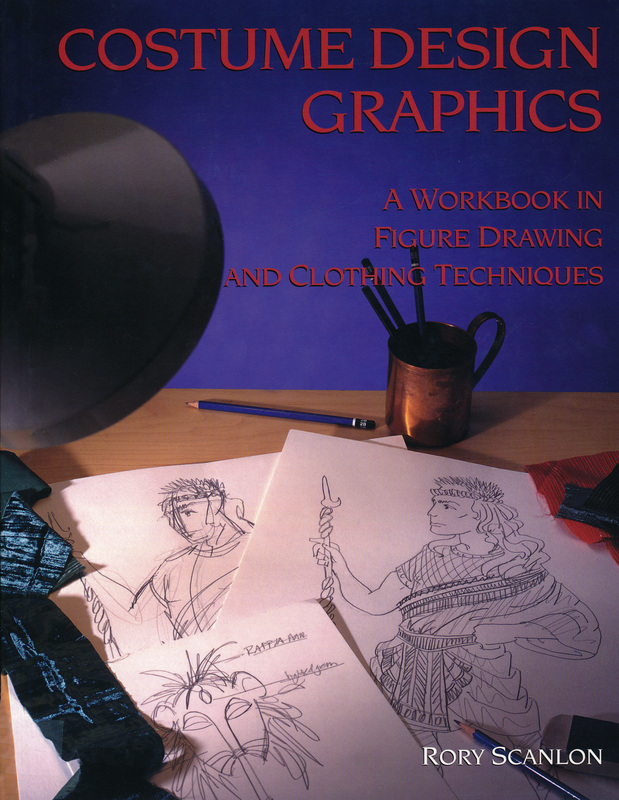 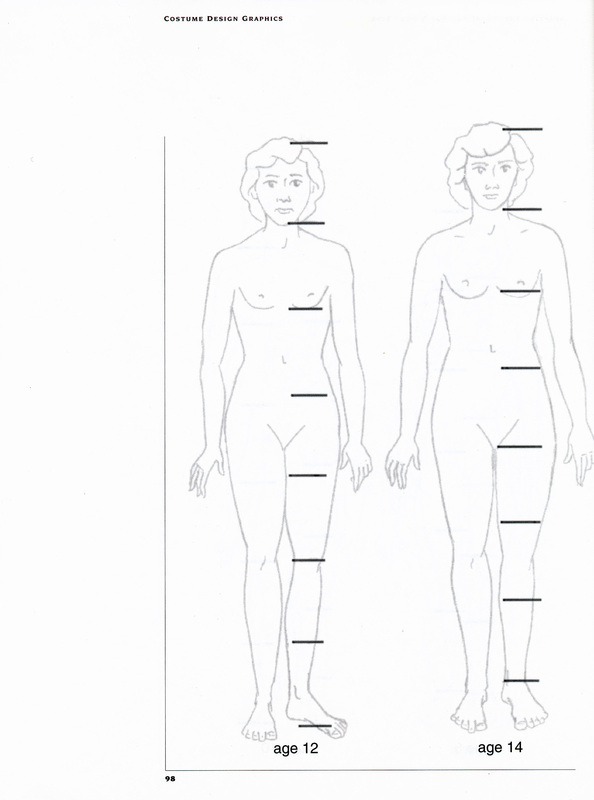 COSTUME DESIGN GRAPHICS was published in 2001 and offers a step-by-step discussion of how to draw a figure and cloth it with a costume. 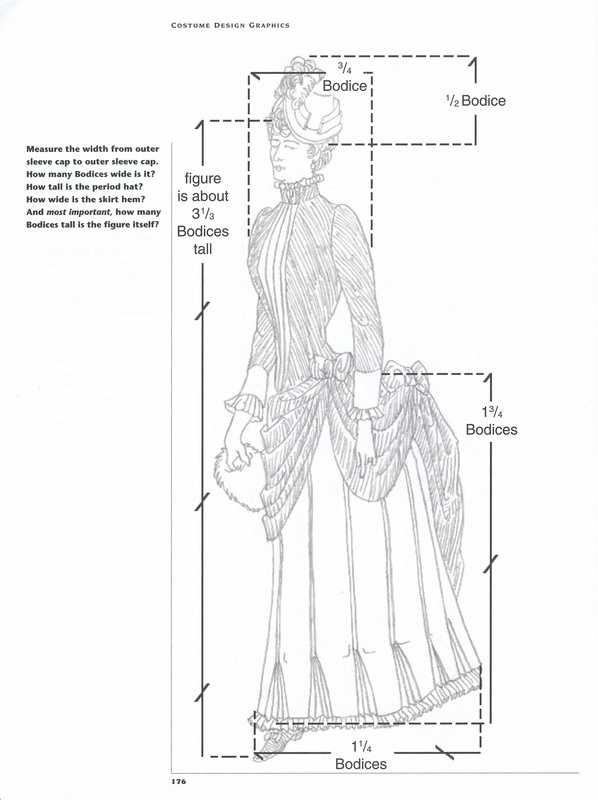 The purpose of the book is to offer the art techniques needed for the costume designer, but it also discusses the philosophies of clothing and ways to interpret character through the costume design. 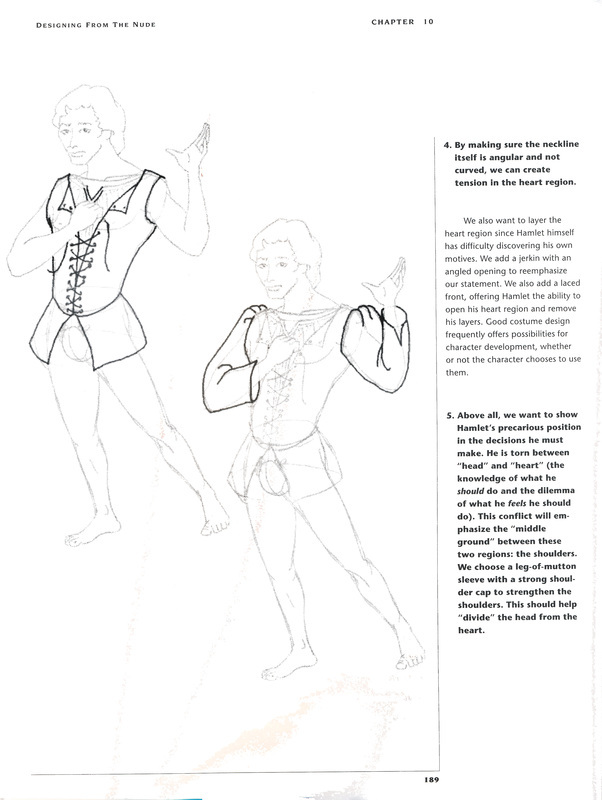 The book is available through the publisher, Quite Specific Media, or any online book store.